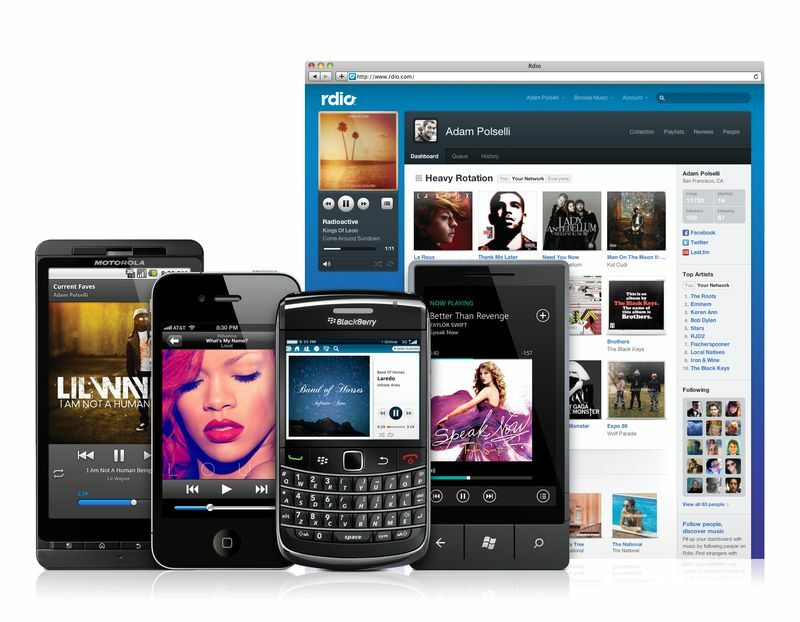 Popular music streaming site Rdio continues to expand its services, announcing today that it is now available in Australia and New Zealand. This announcement comes exactly one week after launching its services in Germany, as well as a Brazil launch last October. The service is also available in the US and Canada. With its presence on platforms such as iOS, Android, Windows Phone, Blackberry, and Mac and PC desktop apps, the service continues to gain popularity globally. This expansion was promised last year, and the company came through with its “early 2012” launch target. Users in Australia and New Zealand can start using Rdio with a 7-day trial, and the cost will then be $8.90 each month, or $12.90 with mobile service (Australian). 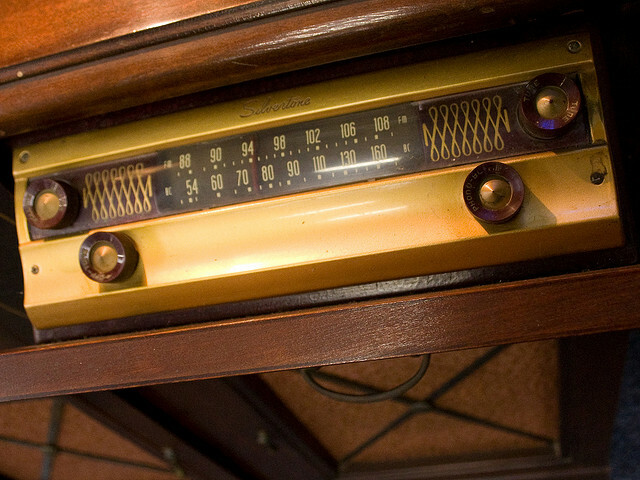 Rdio sports an impressive database with over 12 million songs, all available ad-free. A small section of users will be happy about Rdio’s continued expansion, as they’ll now be able to keep listening to their music while traveling abroad.